On February 12, 2016, more than 200 churches in 48 states and 8 countries hosted A Night to Shine sponsored by the Tim Tebow Foundation. Here in Grand Rapids, Michigan, over 221 special needs guests were able to experience a prom like no other, one that is centered around God. I had the opportunity to volunteer at such an amazing event. 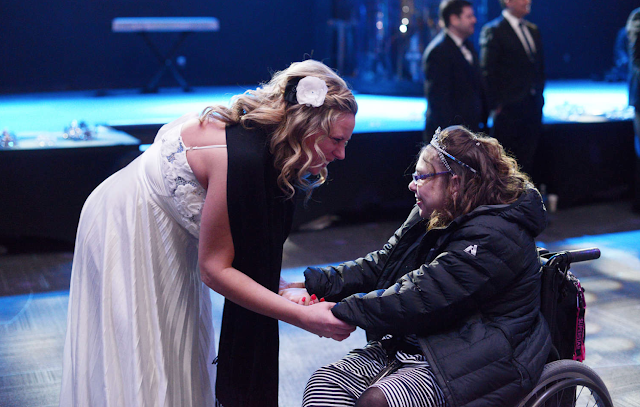 Grand Rapids First Assembly of God hosted A Night to Shine bringing together over 700 volunteers to transform their building into a venue fit for the most beautiful, deserving people. Every guest got the royal treatment starting with entering on a red carpet complete with a cheering crowd (which I was apart of) along with paparazzi to document the festive night. Once inside, the guests were able to be primped and proper at stations for hair and makeup, shoe shining, and corsages and boutonnieres. 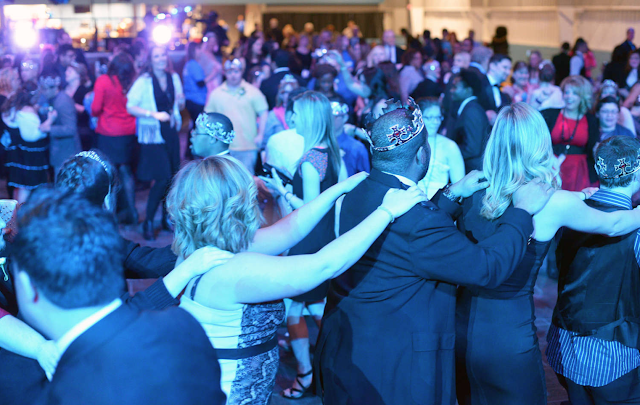 At the end of the night, after a full night of dancing and activities, the guests of honor were crowned as a king or queen of the prom. I’m so glad I was able to be a helping hand in a foundation that is rooted in Christ. 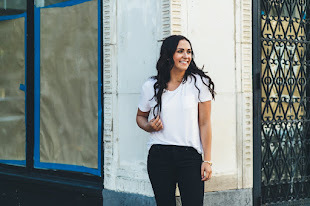 Tim Tebow’s Foundation provides an unforgettable night where every unique individual is clothed in love and kindness. 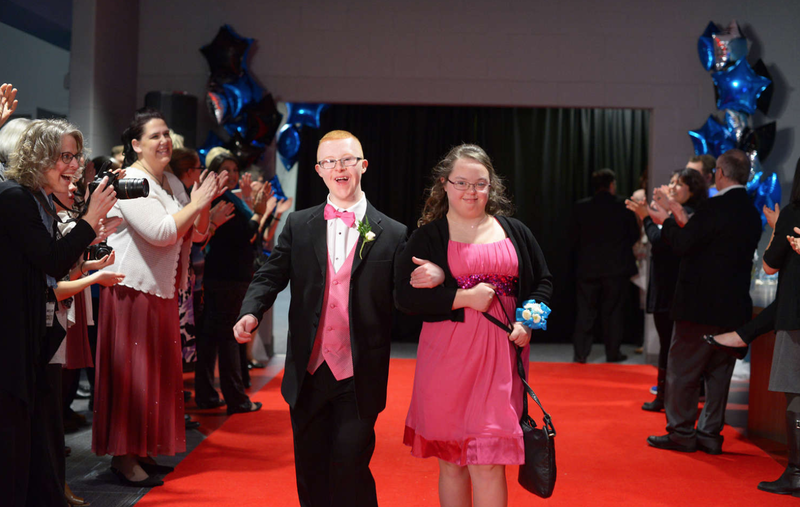 Check out this video from A Night to Shine in Grand Rapids, MI! 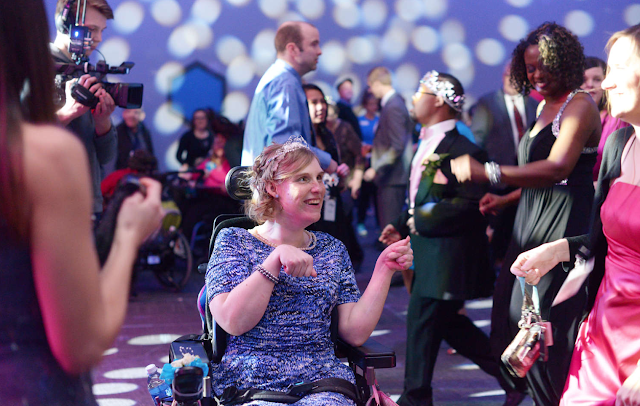 Night to Shine - Grand Rapids from Grand Rapids First on Vimeo.